I walked away from ‘Hollywood Beauty Salon’ with a renewed belief that the broken values and perspectives in society can be healed and changed. 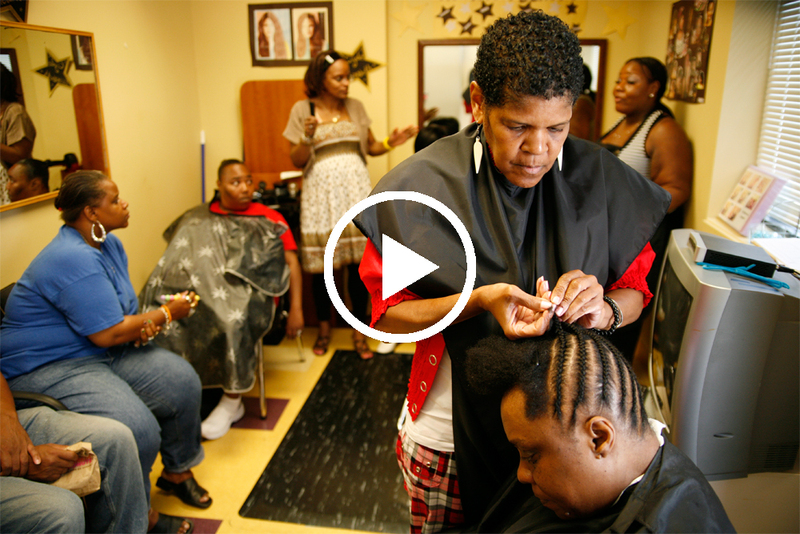 “Hollywood Beauty Salon” portrays life at an intimate beauty parlor inside of the Germantown Recovery Community, a non-profit mental health facility in Northwest Philadelphia, where staff and clients alike are in the process of recovery. 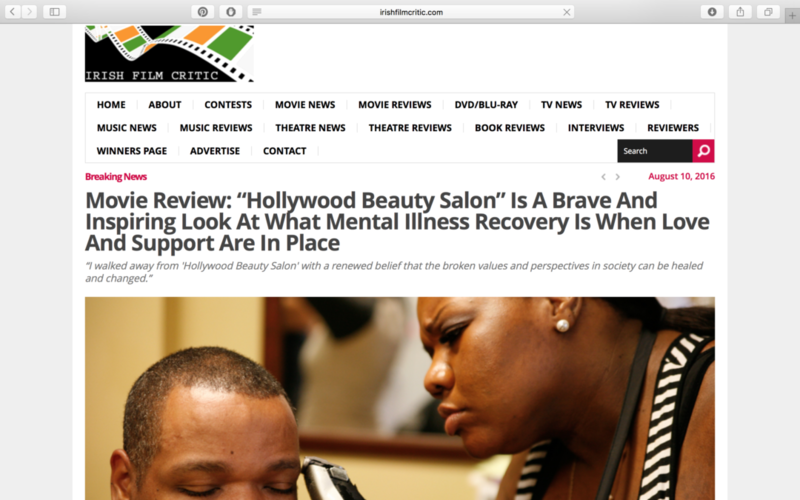 Read the entire movie review from Lori Buswold: “Hollywood Beauty Salon” Is A Brave And Inspiring Look At What Mental Illness Recovery Is When Love And Support Are In Place.